The government would supply between $150 and $225 a year per person. It’s only a matter of time before robots and AI dominate our workplaces and replace the need for human laborers. That’s partly why some futurists and economists argue for a basic income — guaranteed government-provided money to support your expenses and help stimulate the consumer market. 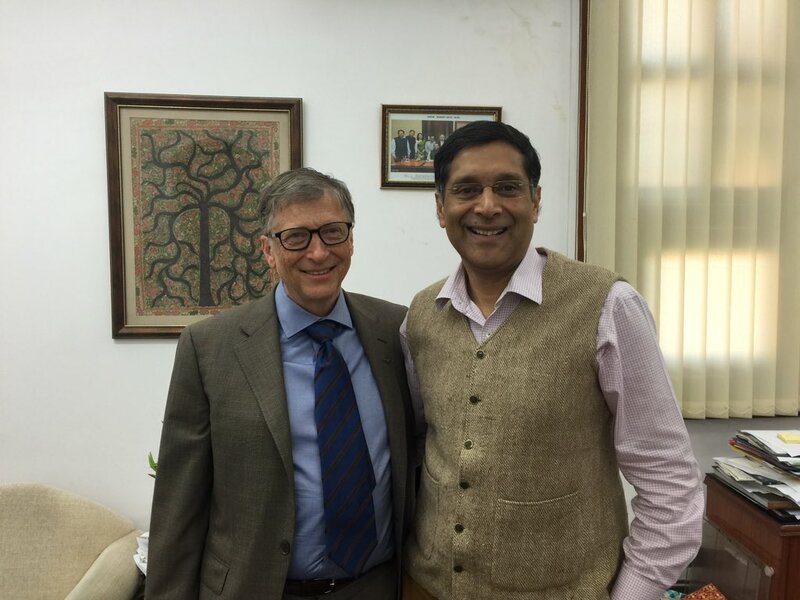 The chief economic advisor to the Indian government, Arvind Subramanian, has now voiced support for a universal basic income (UBI) to end poverty. Subramanian said India’s next Economic Survey, a yearly report presented to parliament, will consider a UBI. And UNICEF has already tested basic income grants in impoverished Indian villages. A 12-year basic income trial in Kenya that gives people $0.75 a day is also underway. A UBI in India would involve the government depositing a fixed sum between Rs 10,000 ($150) or Rs 15,000 ($225) a year in people’s accounts to reduce poverty, according to The Times of India. India has the second largest population on the globe but a low median income of $900 a year. The median income in the U.S. is $52,000 and in China it’s $12,500. So implementing a basic income in India is much less costly than many countries. But Subramanian warned a basic income in India remains hypothetical. “Both in terms of politics and economic[s] there is a whole range of very important things we have to look into, and are going to look at, very carefully,” Subramanian said, according to the Economic Times.